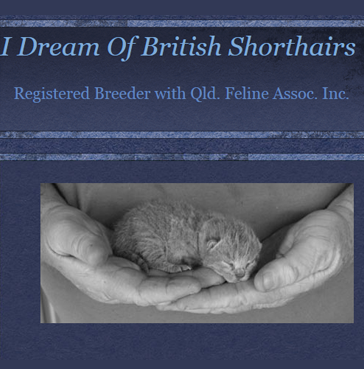 I Dream Of British Short Hair Cats is a small boutique cattery situated in South-East Queensland, Australia. 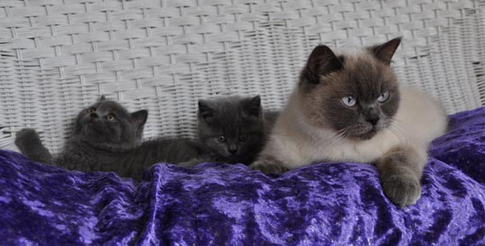 We are Registered Breeders with the (Q.F.A.) 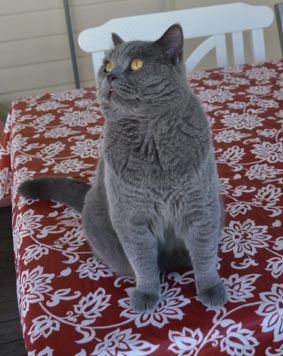 Queensland Feline Association. 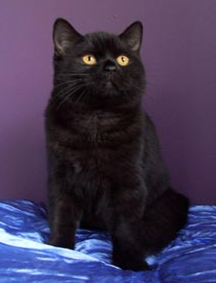 We choose to breed an extensive range of colours from breeding the beautiful traditional BLUE, the stunning BLACK, the luscious CHOCOLATE & lovely LILAC. 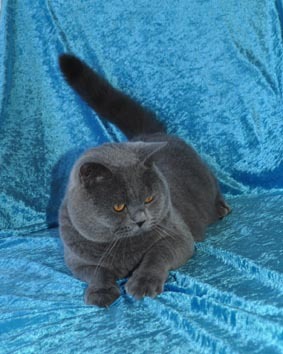 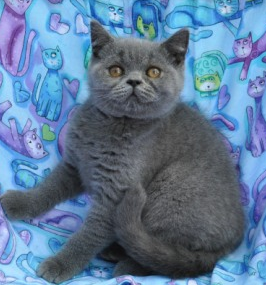 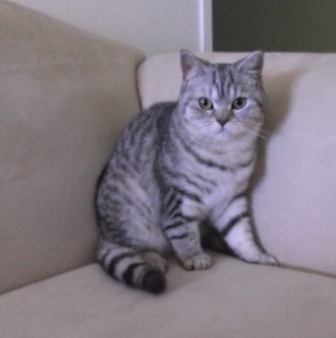 At times we breed the unusual Colour Pointed, & of course the gorgeous Bi Colour British Short Hair. 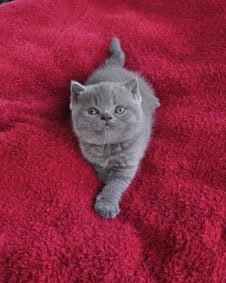 We are very proud to be breeders of gorgeous, healthy, family orientated British Short Hair cats & kittens who are packed full of love and purrrsonality.